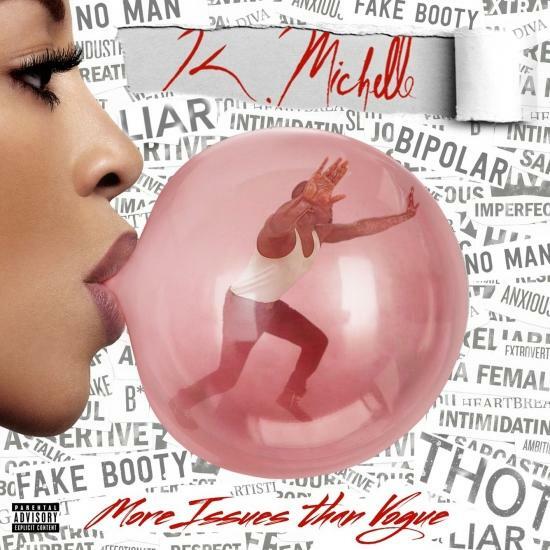 “More Issues Than Vogue” finds K. Michelle reaching new heights, with her ambitious song selection containing a blend from a magnitude of genres including R&B, Pop, Country and Hip Hop. “Not A Little Bit,” the first official single from “More Issues Than Vogue” debuted last month. 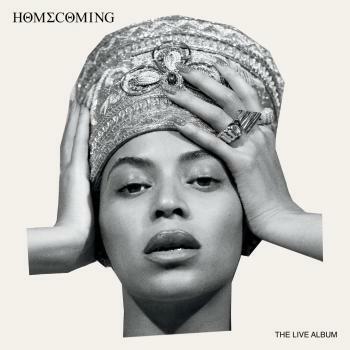 The female empowering single was produced by frequent studio collaborator Elvis “Blac Elvis” Williams (Beyoncé, Usher).